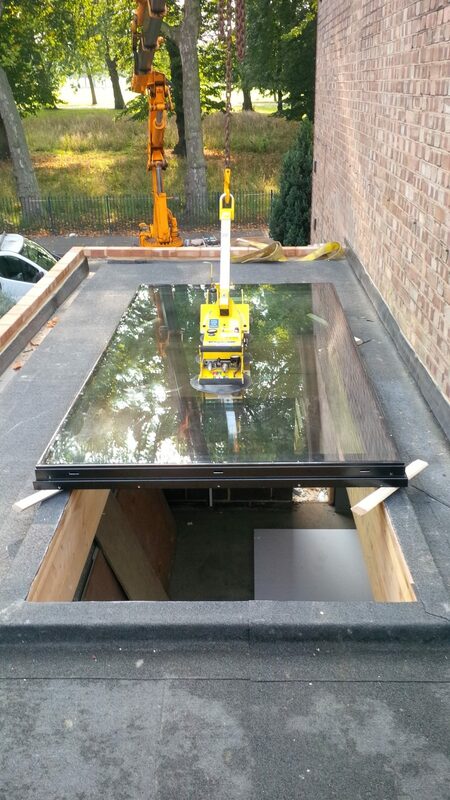 We have our own in-house installation teams available to install your rooflights throughout the UK. 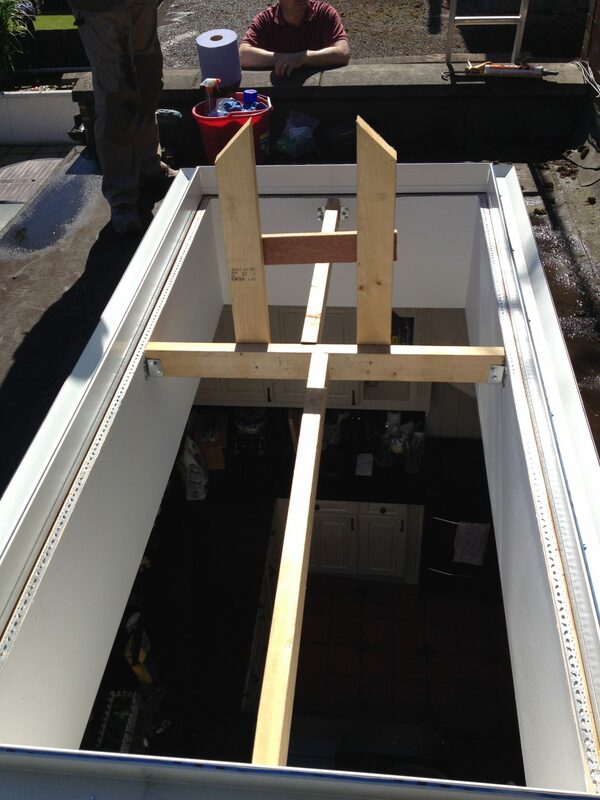 Our teams possess a wealth of knowledge & experience; they are all registered with the CSCS (Construction Skills Certification Scheme) and our lead installers are also CWCT (Centre for Window and Cladding Technology) accredited. We believe in our team’s capabilities and performance. They are committed and focused on ensuring they do the best job possible, with great attention to detail, within the set timescales. 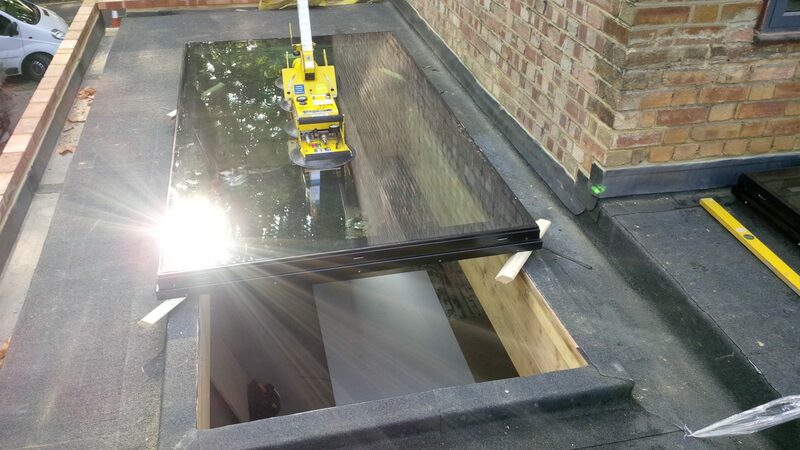 They appreciate that the construction stage of the project can be an inconvenience and always endeavour to make the rooflight installation run smoothly and with minimal disruption. 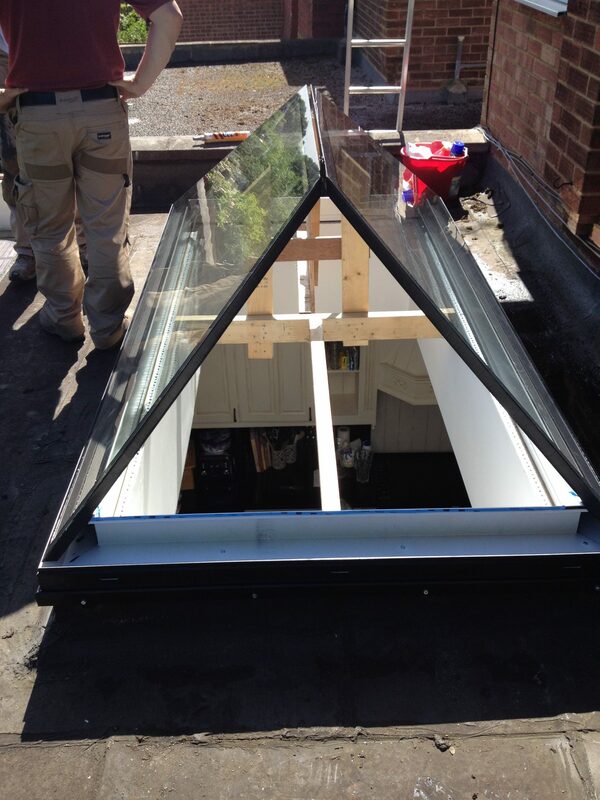 Our rooflight installation teams can be provided on request, please email [email protected] or call on 01223 79 22 44 to discuss your requirements in further detail.